If you are in need of antique clock restoration, whether a new part is required or a broken part needs to be repaired, contact us and we can give you advice and provide you services which are best suited for your needs. 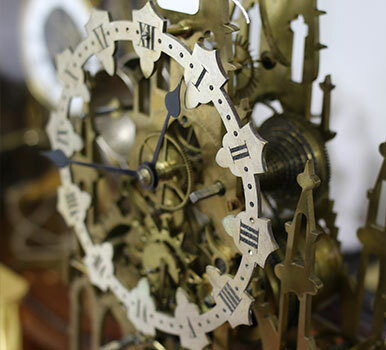 At Honiton Clock Clinic we specialise in the restoration and repair of clocks and this is a service we love to provide. 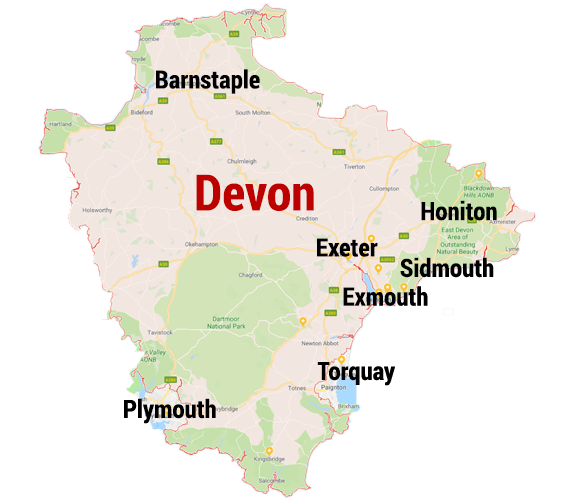 We cover the Devon, Dorset and Somerset regions so just give us a call for any of your clock restoration needs. "We offer a personal, qualified, experienced and secure, award-winning repair service." We are not limited to just these areas, we also cover areas across Somerset and Dorset. Just give us a call if you think we won't be able to reach you. 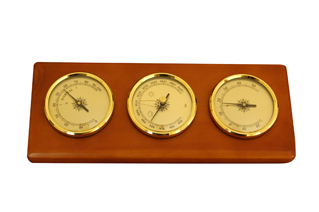 As well as clocks, we can also restore any barometers in a traditional style. 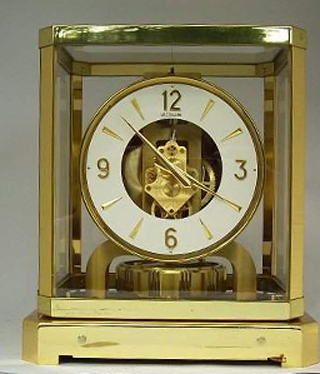 Horologists provide expertise in this area of repair and restoration.